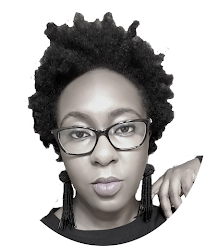 Berry Dakara: Wed Expo Weekend! LOL, he was saying "I know you... I've seen you before... did you have a beach wedding?!" 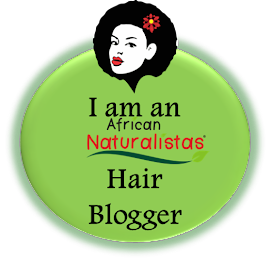 African Naturalistas in the house!!! Atilola, Ebun, Berry. Our neighbors came out to support!!! That's all folks! Have a berry pretty week :D and God bless! I think it's fine to spray conditioner and water during winter, but be sure to stay away from coconut oil which solidifies in cold temperatures (e.g. my bedroom AC "freezes" my coconut oil). I'll look up some posts for moisturizing in the winter and post here. Have a berry lovely morning! Wow, what a small world! Cakes saw your comment and remembers you. You can find him on Instagram (cakesiena), as well as Agoma. Beautiful pictures.... his cakes makes me hungry. This one na pure talent mehn! pweety cakes and pweety people. Wow! Lovely pictures and beautiful cakes by Cakes. U did a good job taking all those pics. Nikky. Cant wait for Abuja expo. I'm sure the Abuja one will be fun too. I was happy browsing anonymously, lol. Funny Guy @ I've seen you before...did you have a beach wedding? All the food makes me hungry and it is 9pm here so I need to go to bed before I eat my heart out. Wow, lovely pics. I hope he sold well o.
Gosh, we look so short, and I look so tiny, lol. woowww i saw this. I wanted to famz you berry but i searched and searched and dint find you. but i saw cakes. over and over sef. He's really good at what he doesa. I love everything here in this blog. Designer jewellery is looking so amazing and it is unique too. Of course cake is also looking tremendous. Lovely cakes, can I order such a nice red one cake for my sister’s wedding reception. I want to book a unique cake for her reception party.